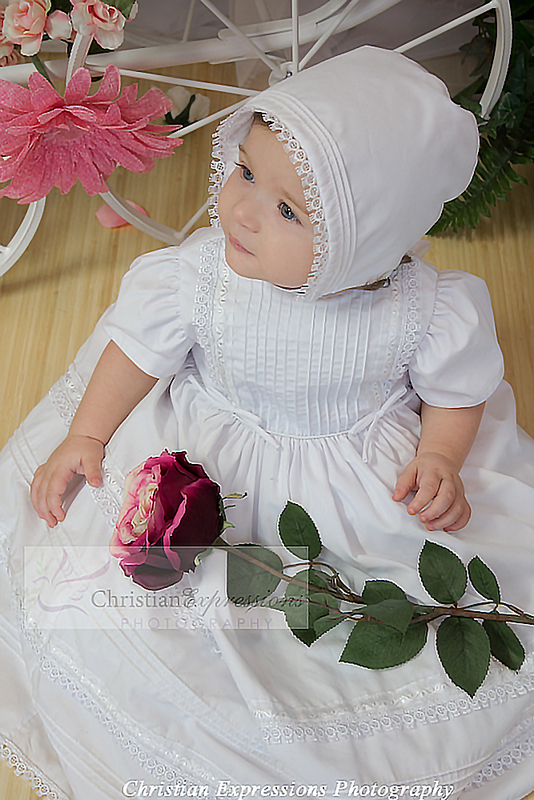 Our Girls Cotton Pintucked Christening Dress is todays "Dress of the Day"! 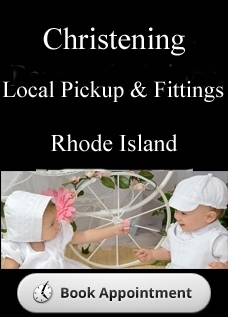 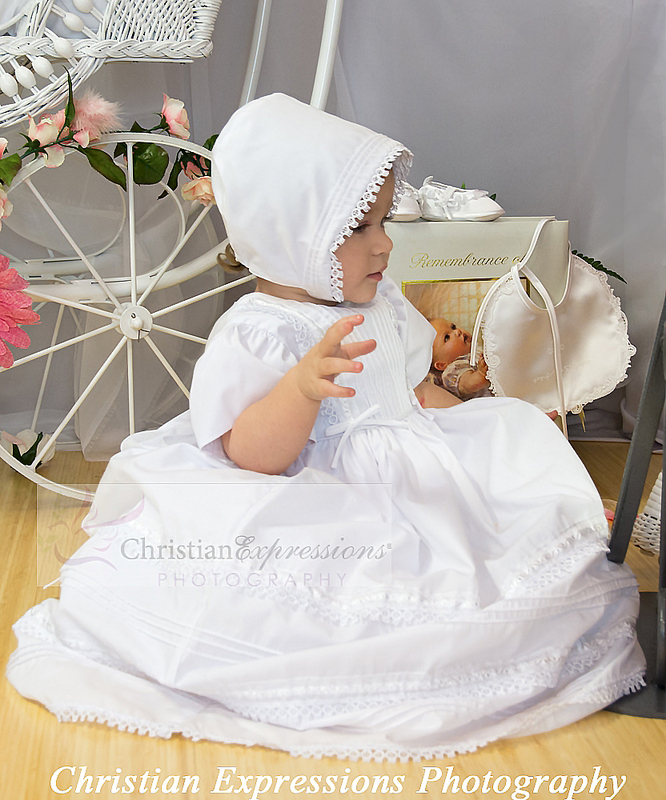 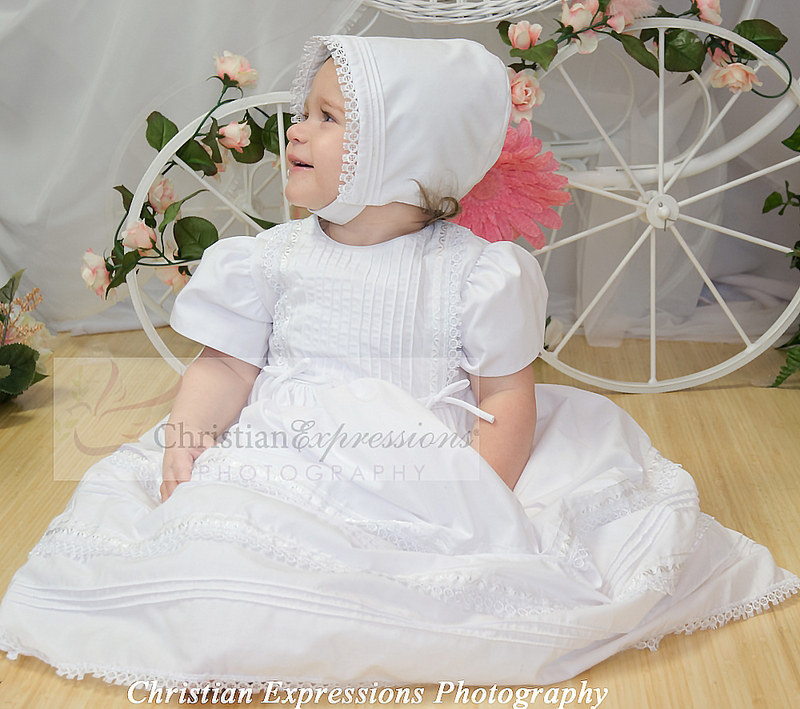 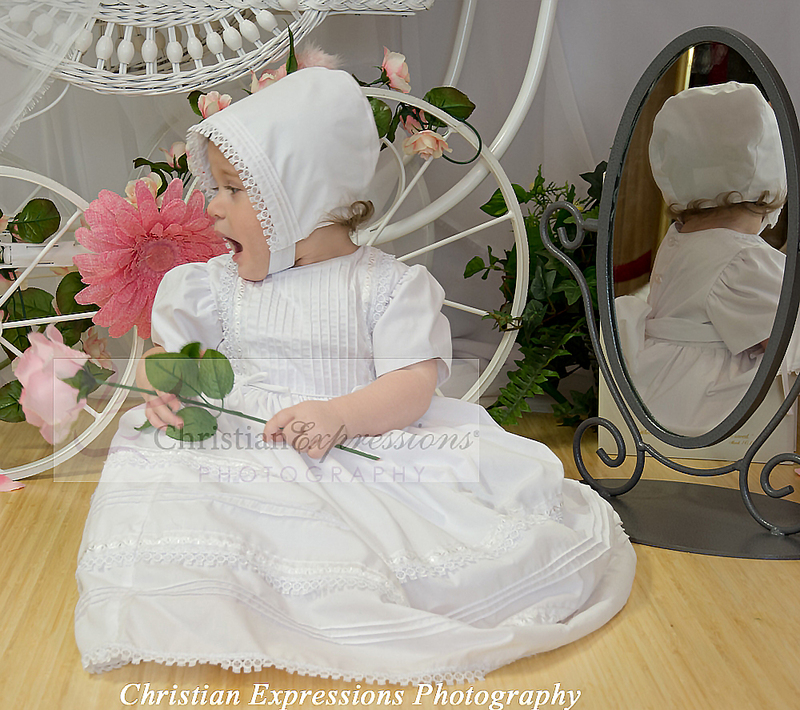 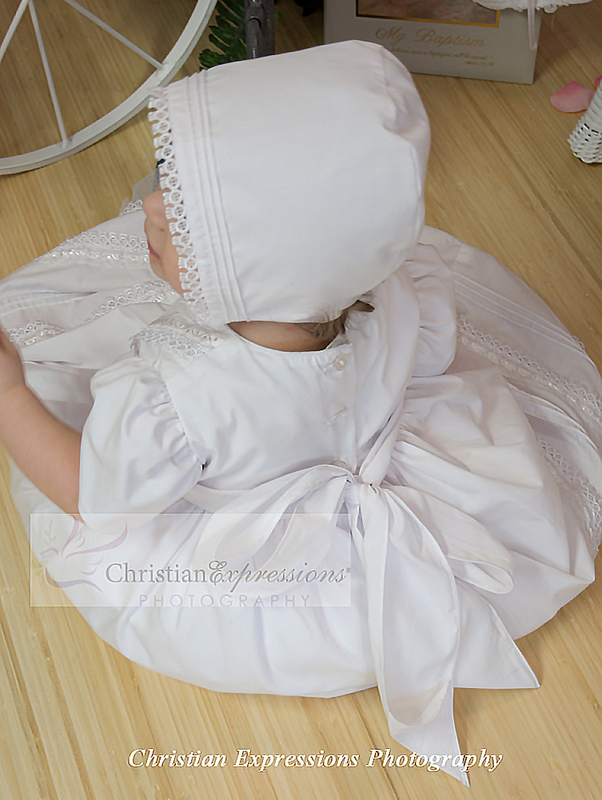 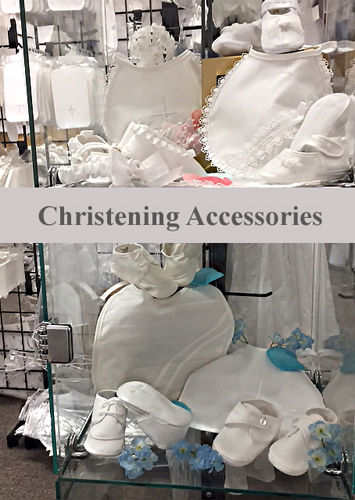 This high quality christening gown is fully lined and includes matching bonnet. 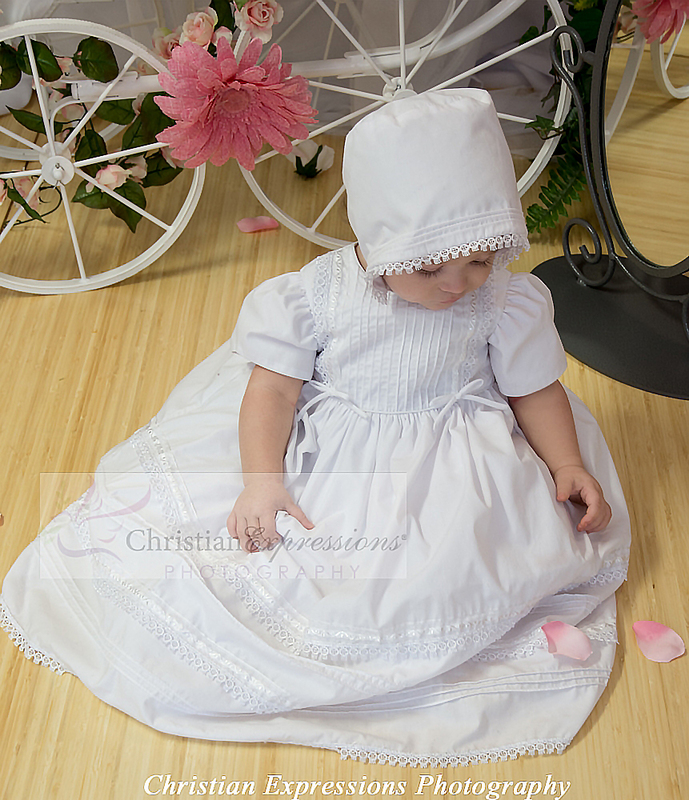 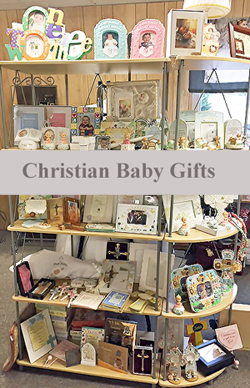 Available in sizes up to 12 mos.